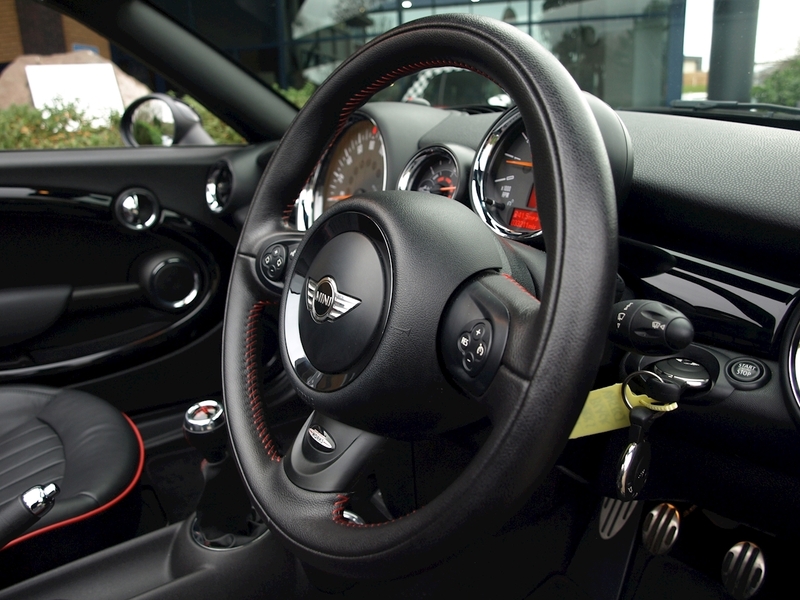 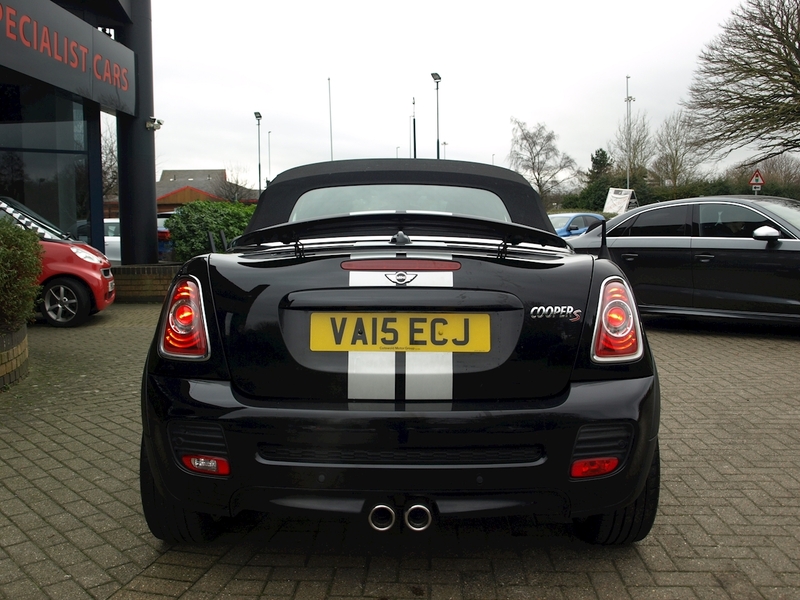 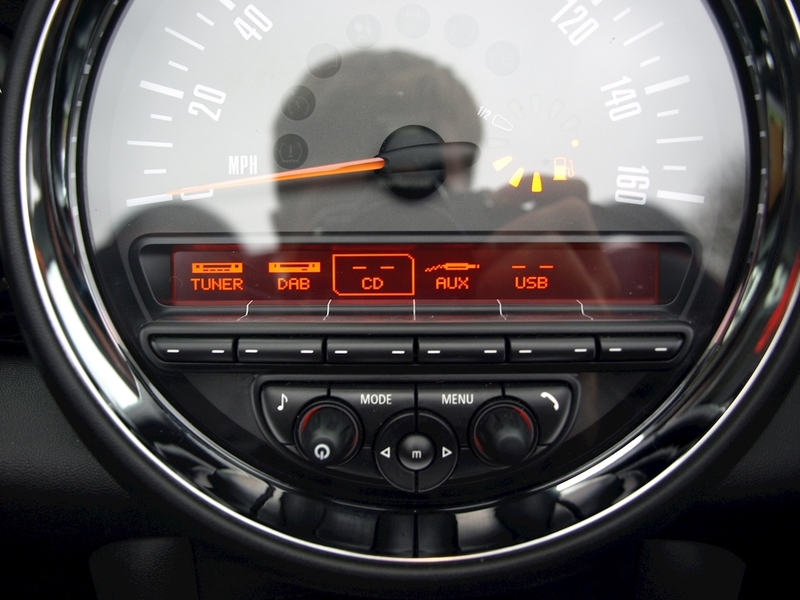 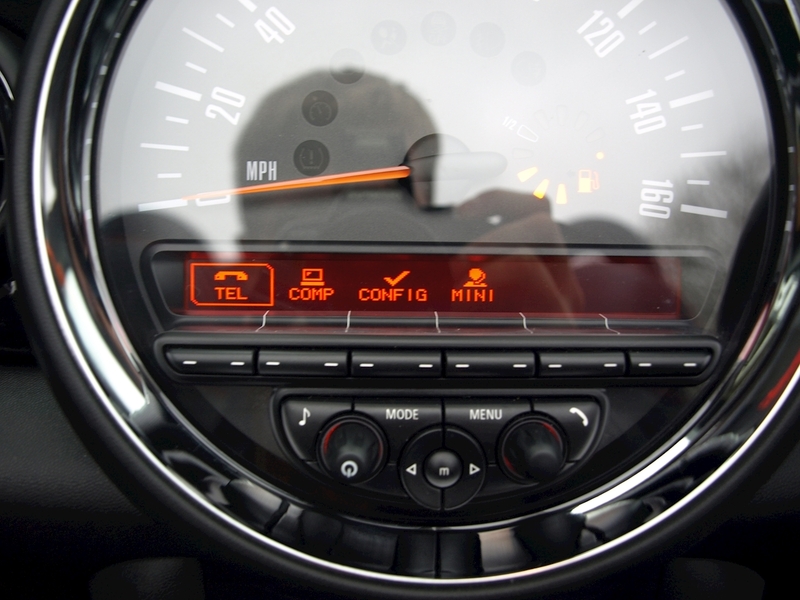 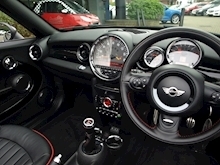 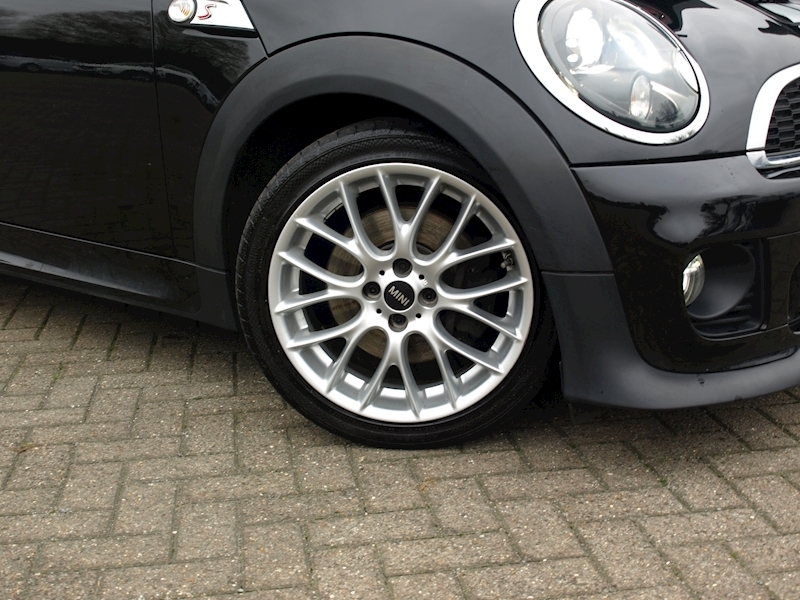 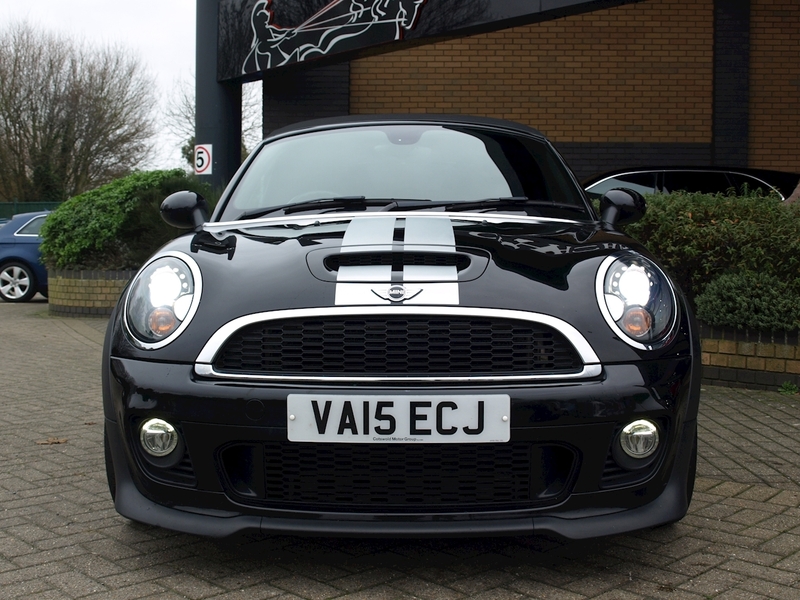 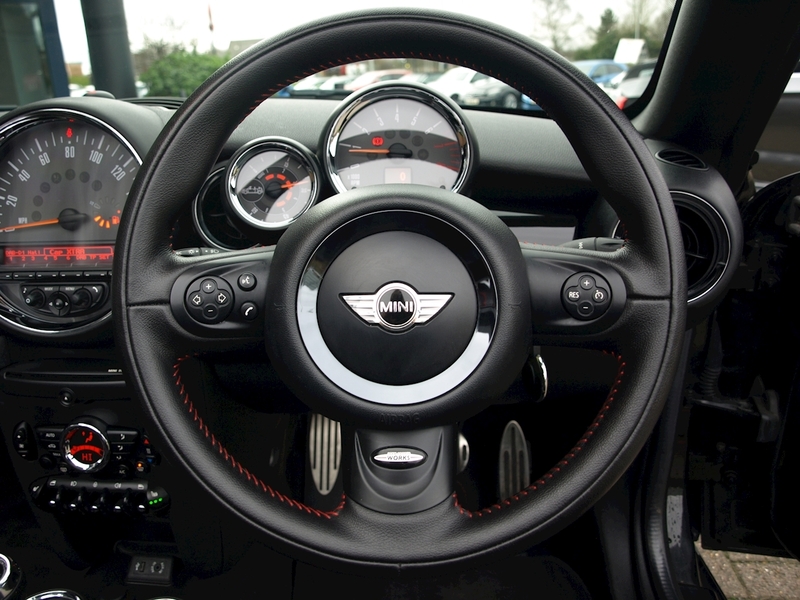 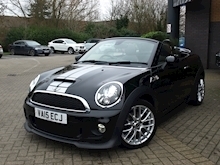 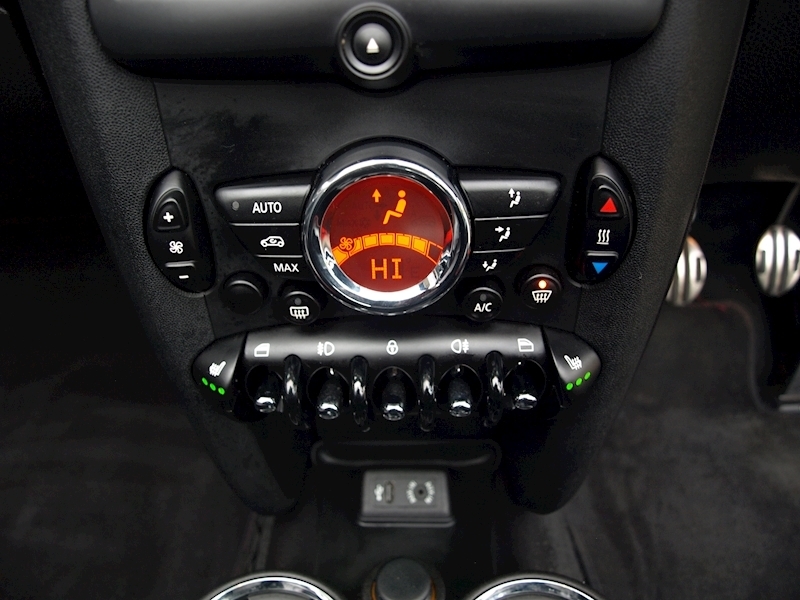 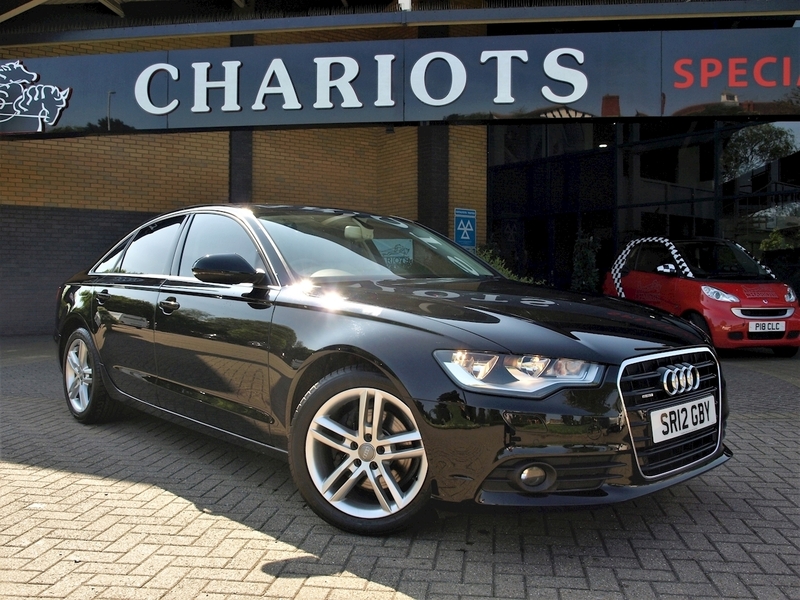 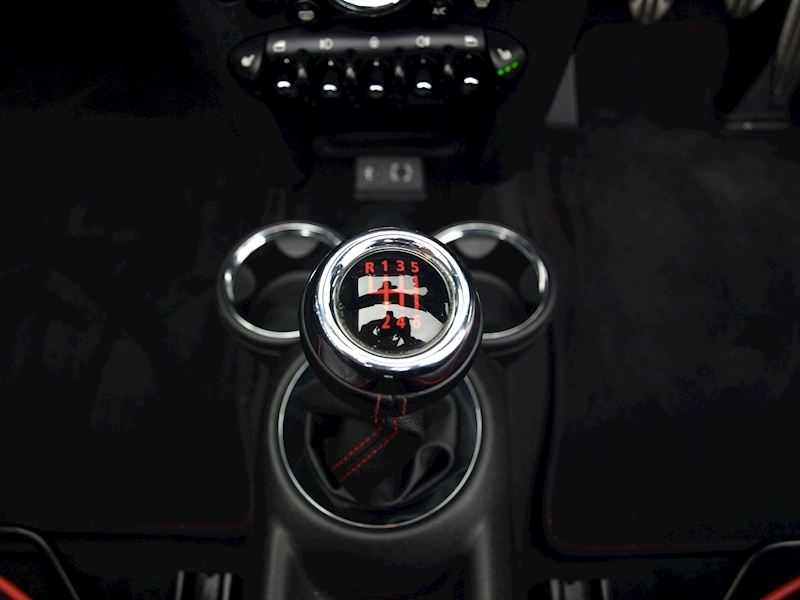 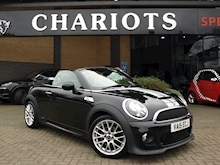 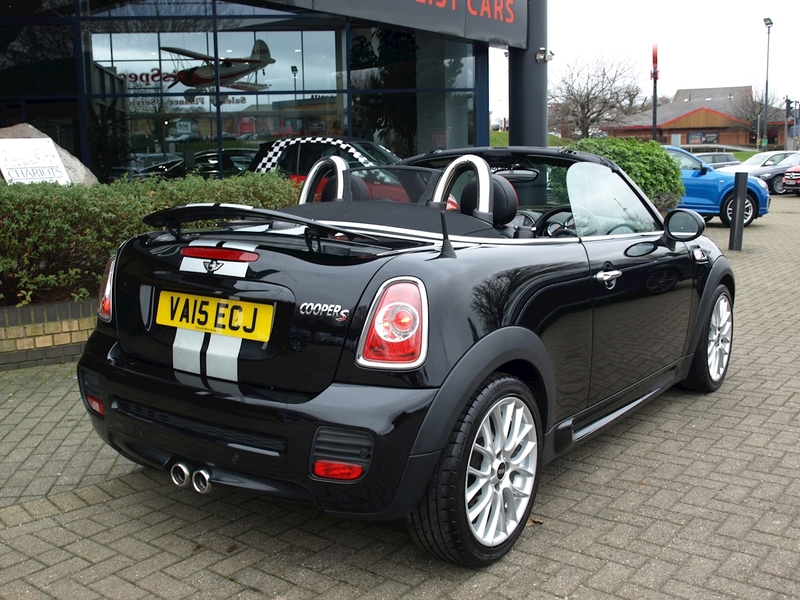 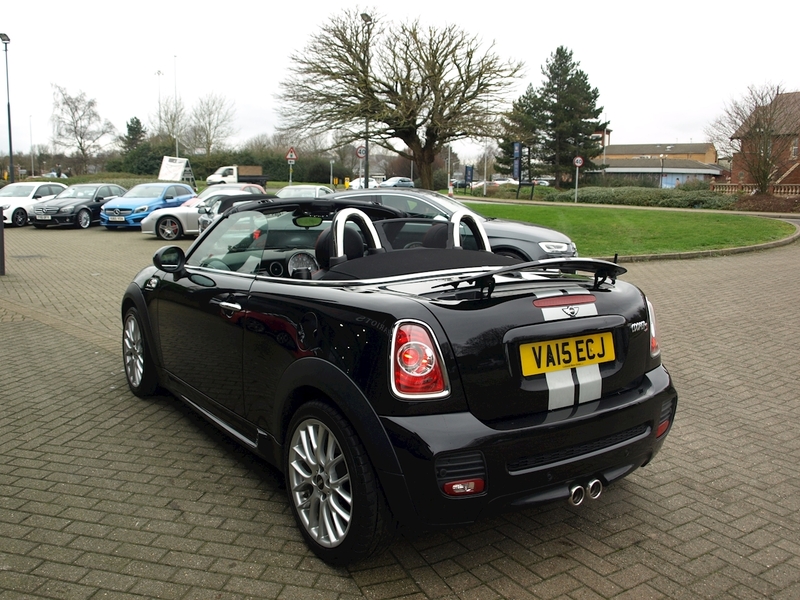 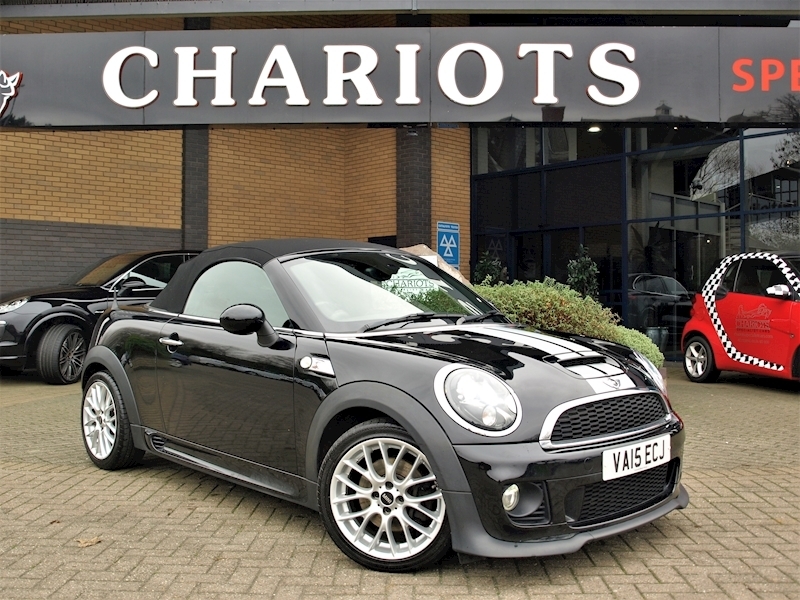 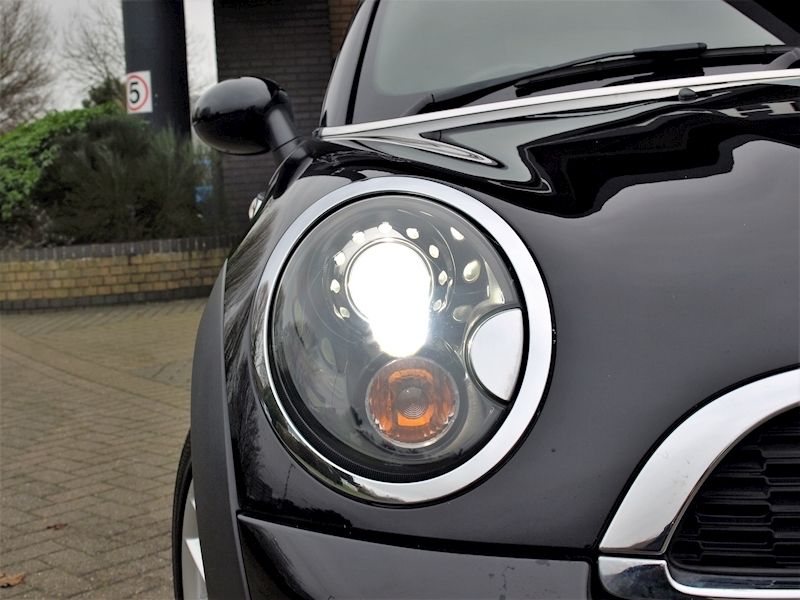 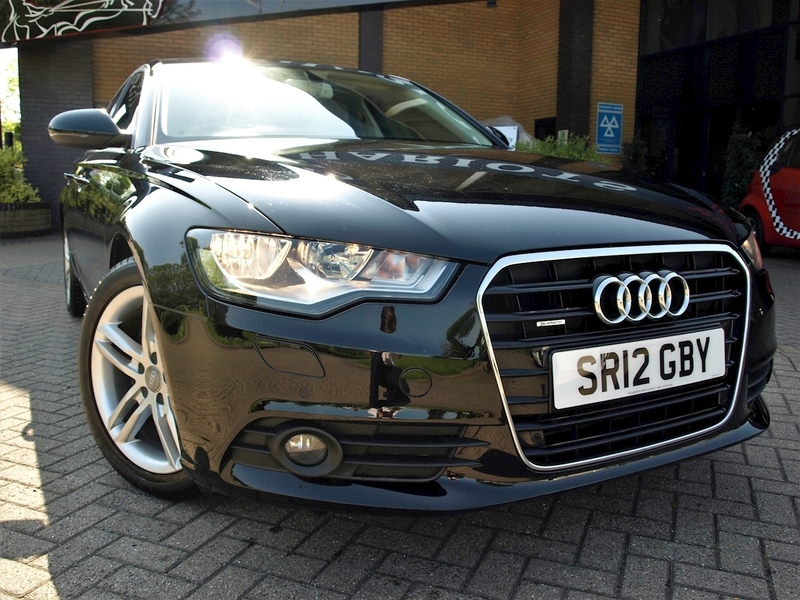 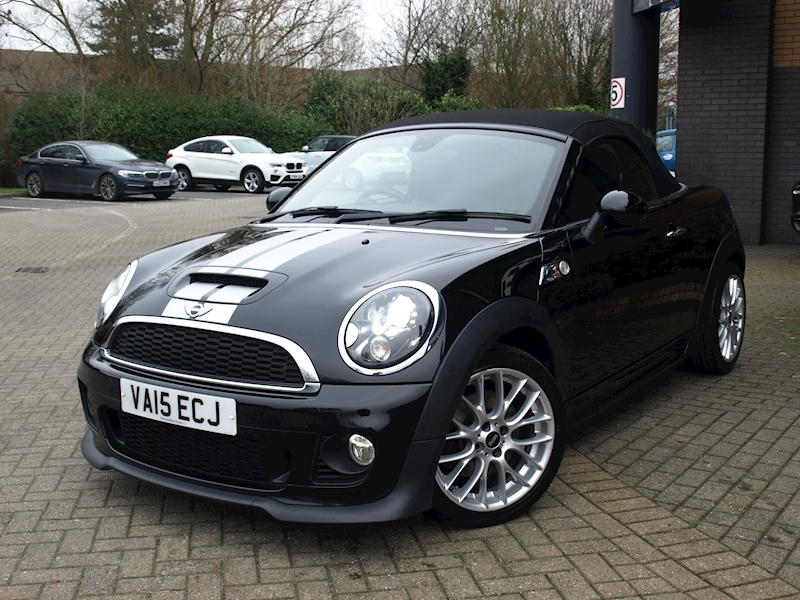 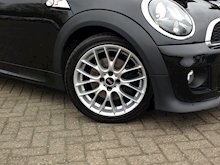 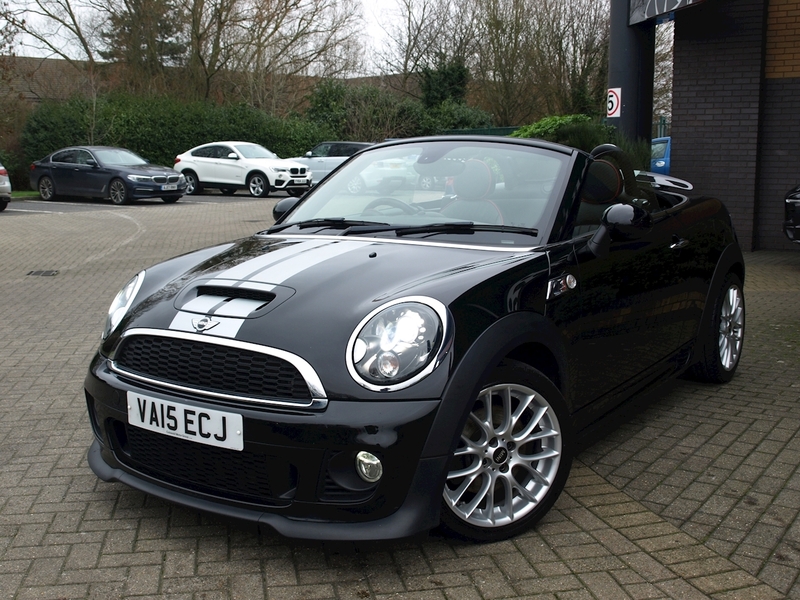 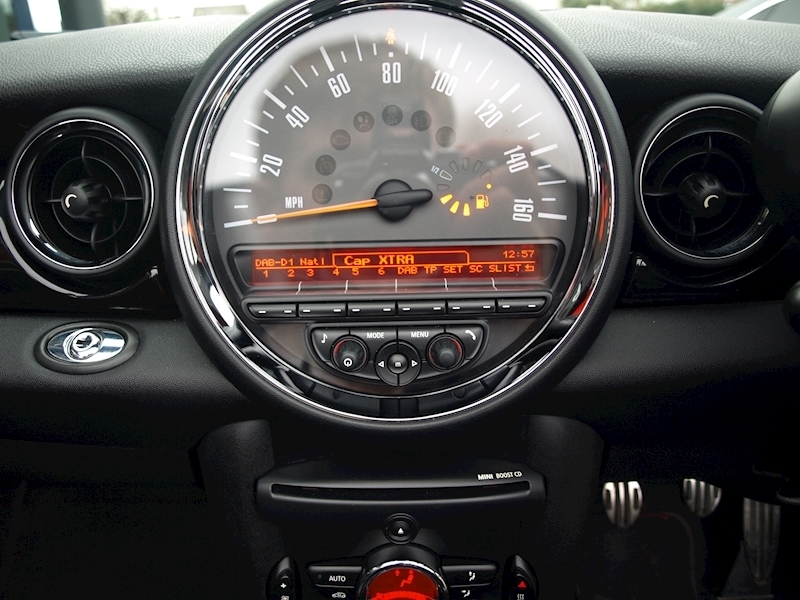 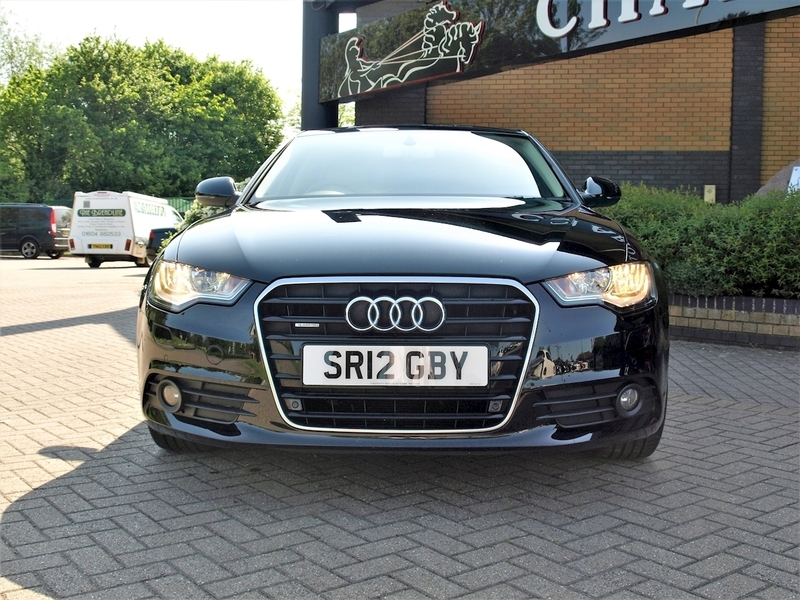 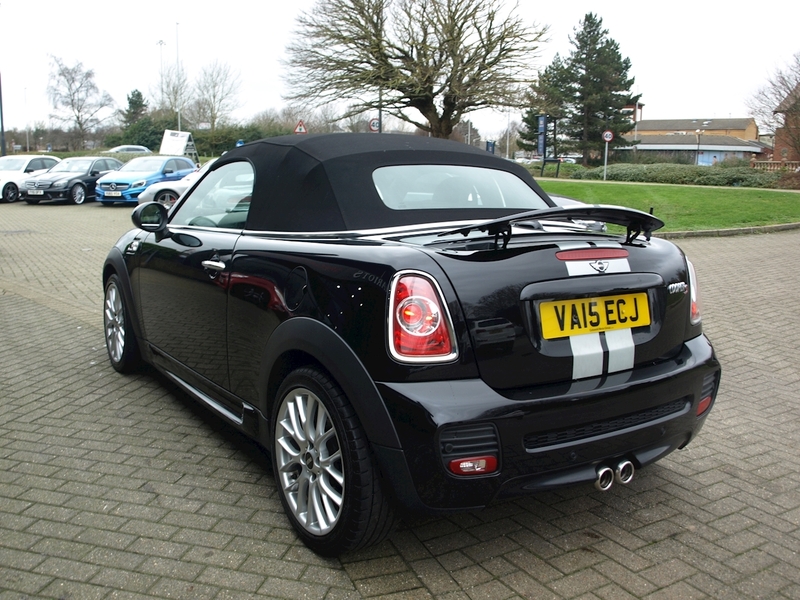 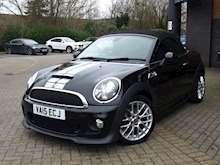 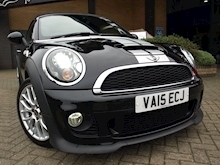 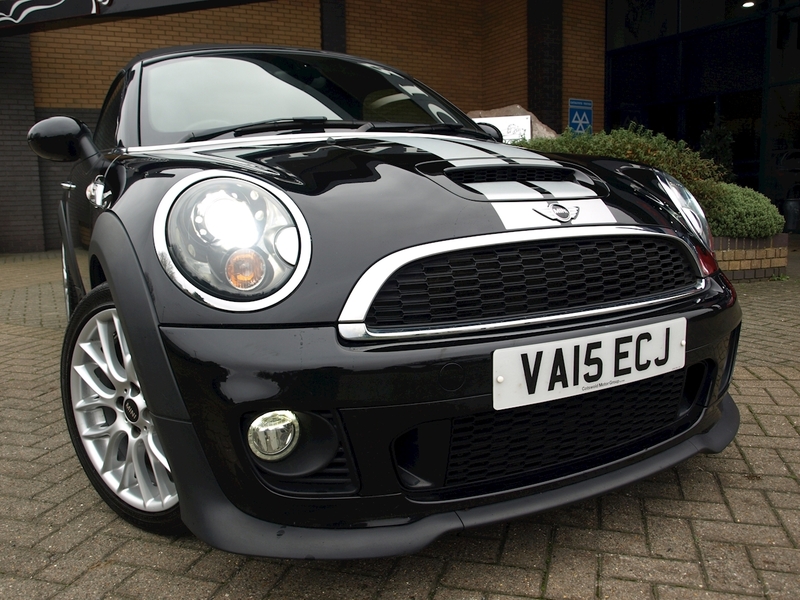 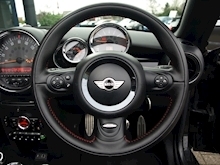 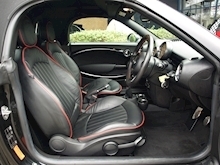 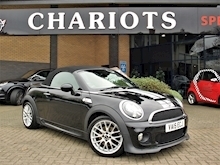 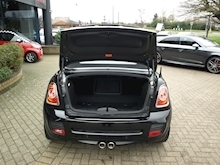 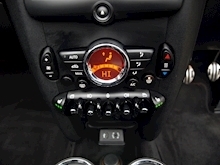 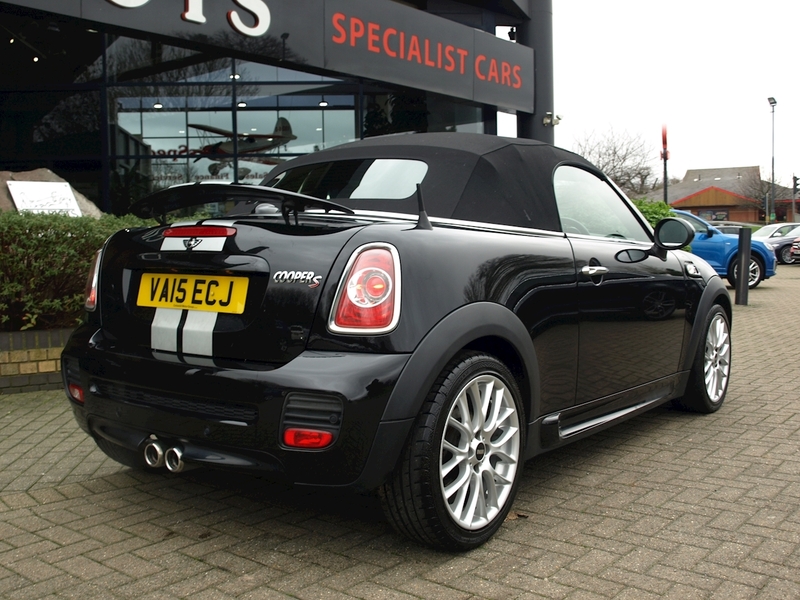 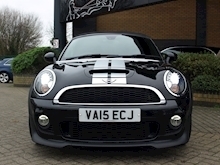 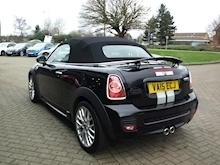 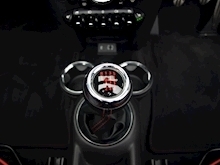 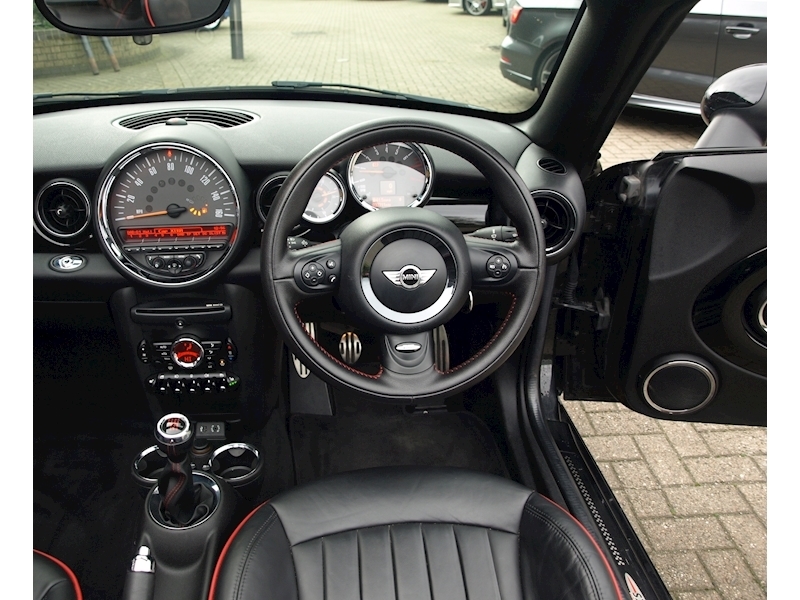 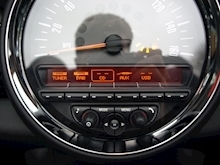 Chariots Specialist Cars have great pleasure in offering this 2015 MINI Convertible 1.6 Cooper S (s/s) 2dr in Black with Seat Heating for Driver and Front Passenger, Metallic Paint, CHILI Pack, 12 months warranty, Black Full leather interior, Standard Features - Air Conditioning - Manual, Alarm (Thatcham CAT1), Auto Start/Stop Function, Basic Bluetooth Function, DAB Tuner, Hill Assist, Park Distance Control Front and Rear, Radio BOOST CD with AUX-In Connection in Centre Console Storage Compartment for Connecting External Audio Sources, Tyre Pressure Warning System (TPWS), Passive Monitoring of All 4 Wheels with Status Indicator Light, Window Lifts, Electrical, Including One - Touch Down Function on Drivers and Front Passengers Sides and One - Touch Up Function on Drivers Side. 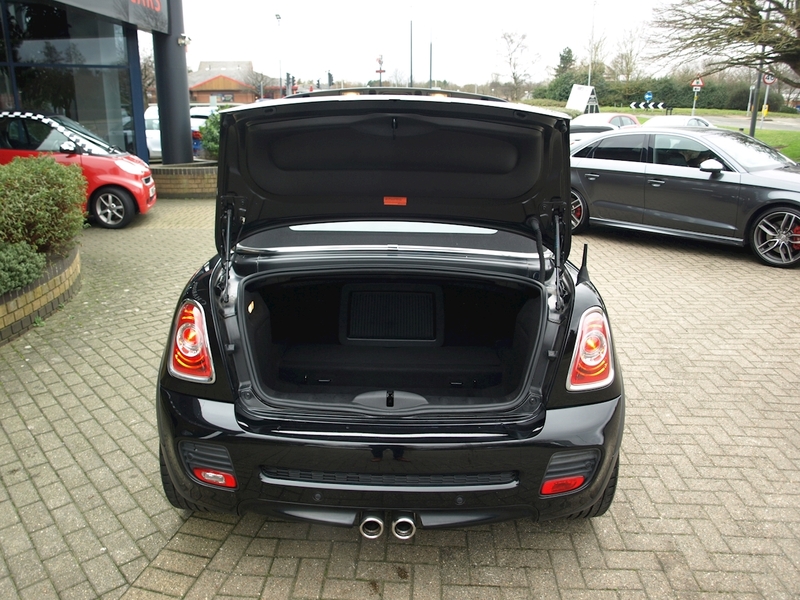 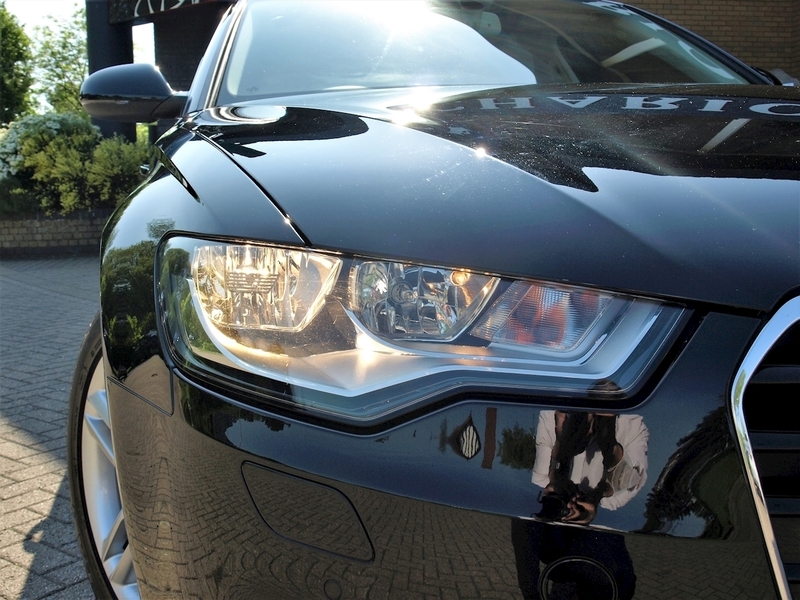 Rear Window Lifts, Linked on Each Side, Convenient Opening of All Side Windows Possible. 2 seats.